Sony’s latest home cinema projector VPL-HW45ES is a viable alternative for consumers looking for a solid projector that doesn’t require 4K resolution. It’s a full HD projector with 3D capabilities based on SXRD panel. The chassis of Sony VPL-HW45ES is the same as that found on the predecessor VPL-HW40ES, which was released about two years ago. However, Sony has made some significant upgrades operationally as well as to the picture quality to the new model. The ultra high-pressure mercury lamp of the new VPL-HW45ES has a lifespan of 6,000 hours. The projector operates at lower noise levels (22dB) due to a quiet fan. The brightness is 1,800 Lumens, which is high enough to ensure a bright image under various light conditions including daylight. There are many interesting features. The projector isn’t wireless, but there’s a USB update function that will keep the software on the device up-to-date. The RF 3D transmitter makes it easy to connect to your RF 3D glasses. 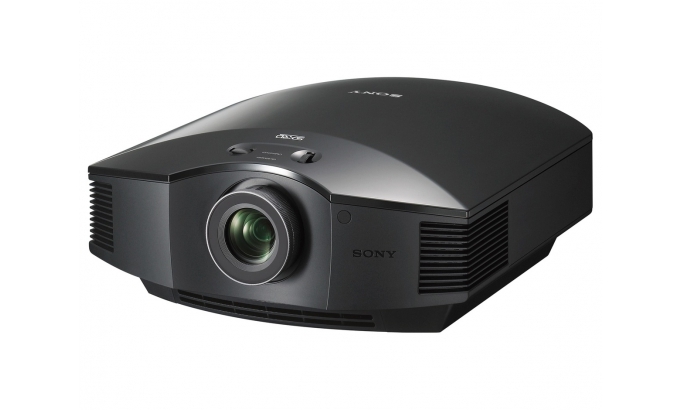 Sony expects to release the VPL-HW45ES model in the second quarter of 2016. Thus, it should be released prior to June 30th. It will be available in black and white colours. Information about the product hasn’t been added to Sony’s local NZ site yet, but the Asia-Pacific one already has Sony VPL-HW45ESlisted. Priceme lists a large number of projectors for sale in New Zealand and consumers, therefore, have many options.